The people of Russia seem ambivalent about the recent banning of the dark British comedy “The Death of Stalin,” with about a third of respondents supporting the move, about another third opposing and the rest having no opinion. 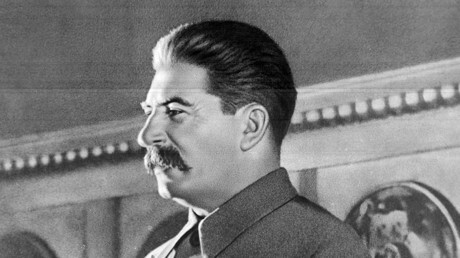 According to the results of a research conducted by the state-run All-Russian Center for Public Opinion Research (VTSIOM), 35 percent of Russians disapproved of the Culture Ministry’s decision to pull the Death of Stalin film off the screens. 30 percent of respondents said they supported the ban and 35 percent said that they had no fixed opinion on the issue. 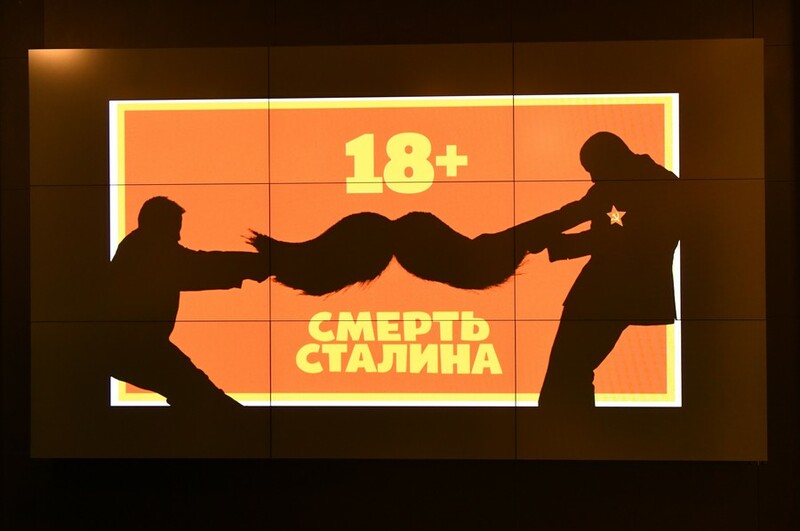 The overall share of Russians who have heard of the film and also the fact that the Culture Ministry had revoked its screening license is 65 percent. VTSIOM also said in its release that the share of supporters of the screening ban was higher among the older generation while young people were more likely to disapprove of it. In the same poll, 58 percent of Russians said they would be prepared to watch the movie if the ban were lifted and cinemas started showing it. Researchers also asked respondents to name the topics about which jokes are absolutely inappropriate. In their answers 82 percent of Russians mentioned the church, 70 percent said it was the history of their nation, 65 said it was wrong to make fun of traits peculiar to various ethnic groups and 64 said comics should not use historical figures unable to respond as targets of their jokes. Only 37 percent of Russians hold that it is wrong to make jokes about the country’s authorities, while 54 percent are OK with it.